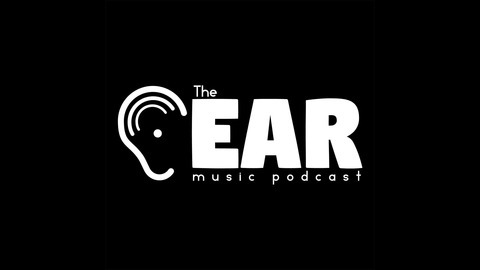 The Ear Music Podcast is all about playing (primarily Electronic and Indie) music that I have discovered in recent months that don't get mainstream attention or isn't on most people's playlist. In episode 1, I will be playing music from STRFKR, FKJ, and Roosevelt. If you like what you hear, then please do share with family and friends. And remember: if it's good music you want to hear, then have no fear The Ear is here! 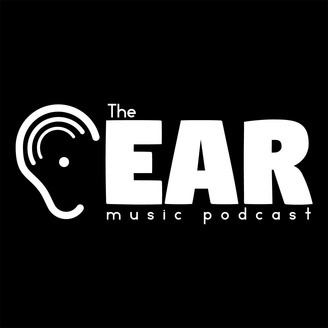 @earmusicpodcast on Twitter and Instagram. In this episode, I sing the intro, and play music from Parcels, HONNE, Generationals, Rufus Du Sol, Tesla Boy, Jupiter, and so much more! If you like what you hear, then please do share with friends and family. Rate, review, download, and subscribe on iTunes and/or Stitcher. And remember: If it's good music you want to hear, then have no fear. The Ear is here!. For more, visit https://www.theearmusicpodcast.com/.